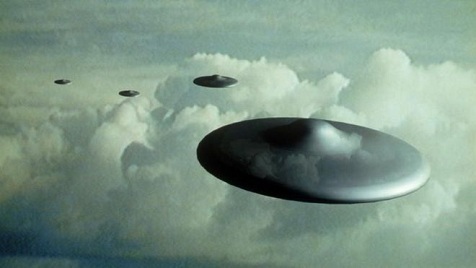 Just released online, declassified documents from the US Central Intelligence Agency (CIA) have confirmed that actual sightings of Unidentified Flying Objects have been seen which would suggest that conspiracy theorists were correct all along. These revelations came after lengthy efforts from freedom of information advocates and a lawsuit against the CIA. With recent reports of unusual satellite images over China and the Far East, now the strong possibility of a more advanced race checking us out becomes real.